The leadership crisis in the National Cashew Association of Nigeria is severely limiting the growth of the nation’s cashew industry despite efforts by the Federal Government to revive the sector. According to the Eastern Zone of NCAN, efforts by the government to make the crop a major revenue earner through increased export may not achieve the desired goal if a new leadership is not put in place for the association. 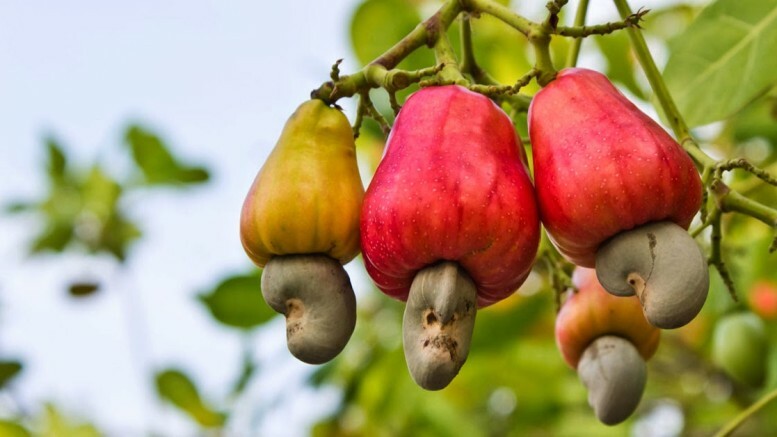 The Federal Government through its Ministry of Agriculture and Rural Development recently designated cashew a national crop in order to boost the country’s revenue from agriculture. The NCAN’s Eastern Zonal Vice President, Dr. Chuks Nkanele, told journalists at a press briefing in Abuja that the national executive officers of the association whose tenure expired in 2014 had failed to relinquish power, a development that had significantly slowed the progress in Nigeria’s cashew business. 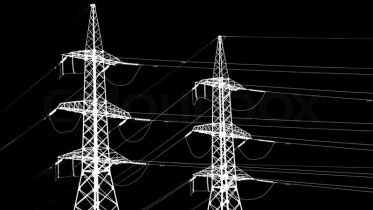 Nkanele disclosed this in the presence of the association’s Zonal Secretary, Mr. Ogbodo Godwin, and its Zonal Public Relations Officer, Mr. Amaechi Ugwele, and noted that the lack of coordination in the association had left a leadership gap in the activities of the group. This gap, according to him, is being exploited by foreigners including Vietnamese and Indians buying cashew directly from farmers in villages at very low prices, in contrast to what obtained in the international market. Nkanele said, “Nobody should be allowed to sabotage the economic activities of the Federal Government with regard to the contribution of cashew as an important national crop. “NCAN East seriously demands that our current constitution must be respected in terms and principles and enforced at all times. The group urged the Federal Government to pay attention to the demands of stakeholders in the cashew industry in order to address the leadership crisis in NCAN so as to move the sector forward. Be the first to comment on "Leadership Crisis Limiting Cashew Industry’s Growth, Says NCAN"